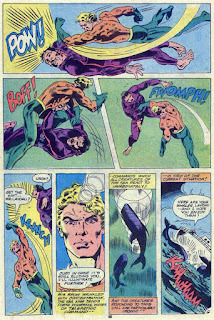 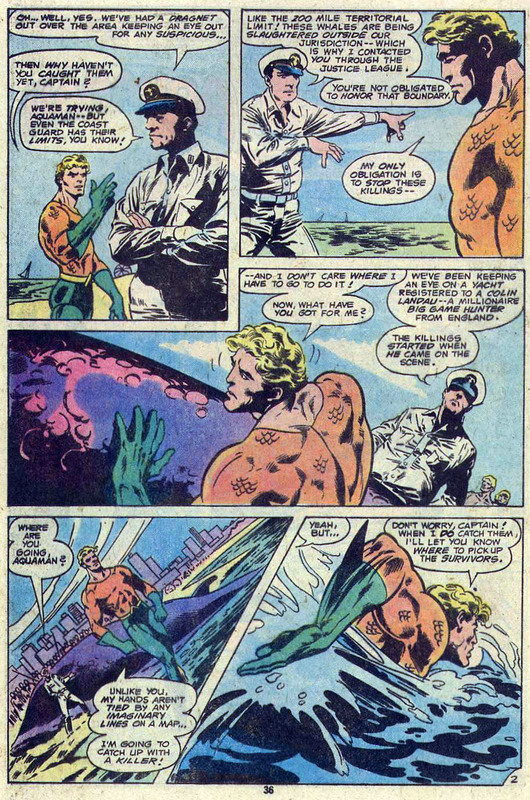 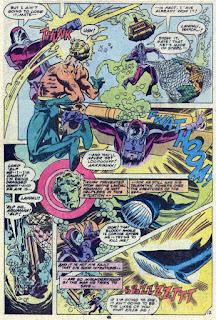 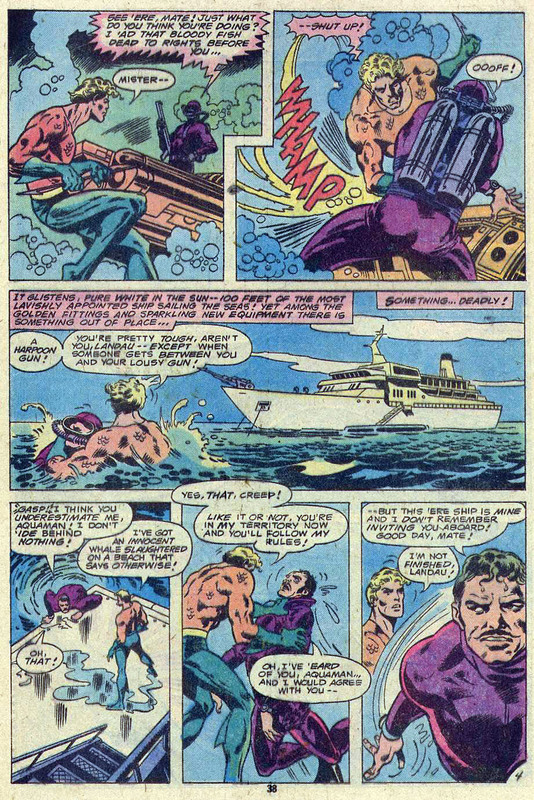 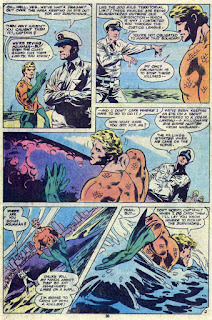 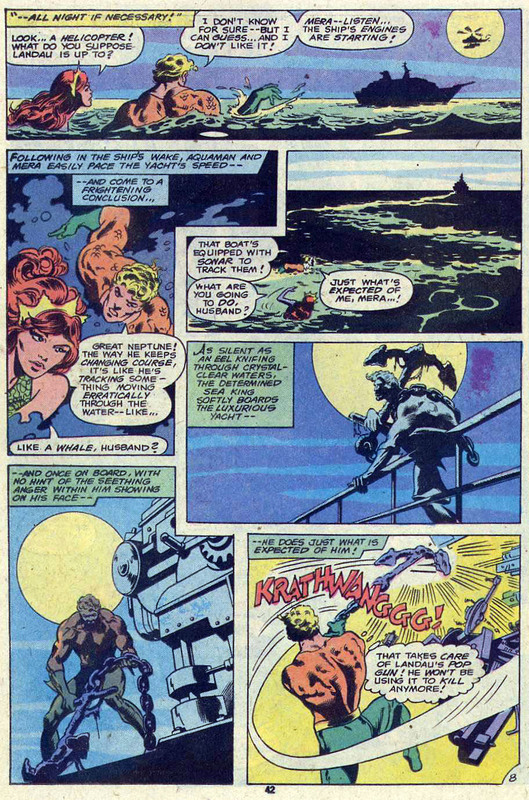 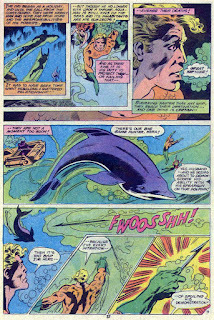 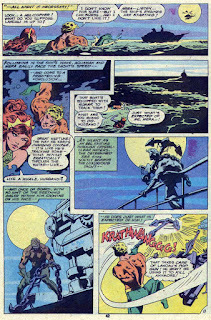 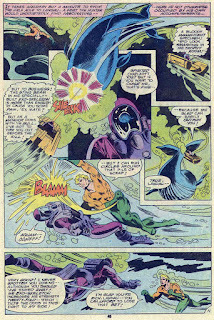 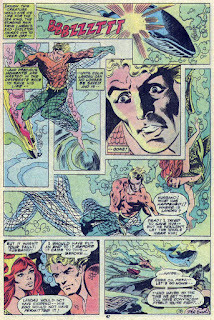 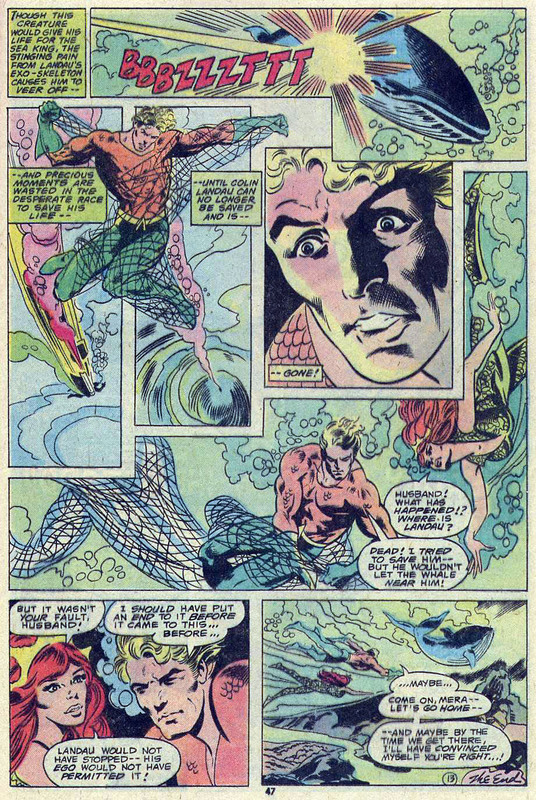 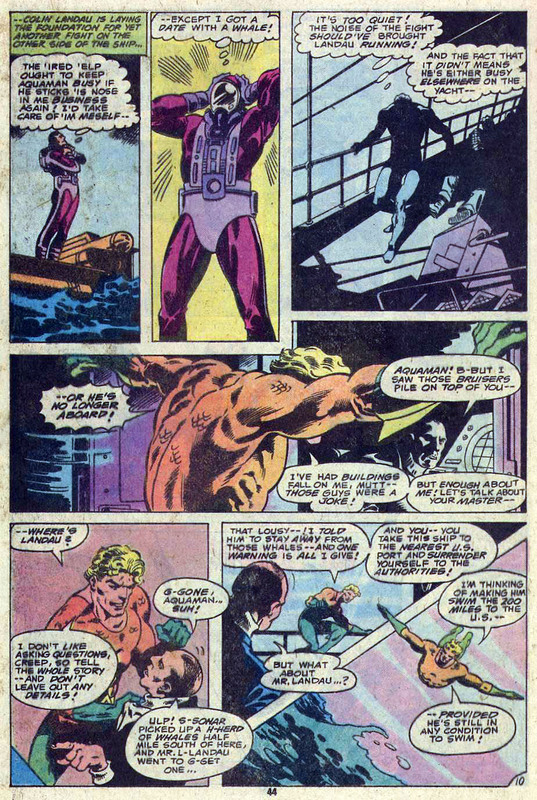 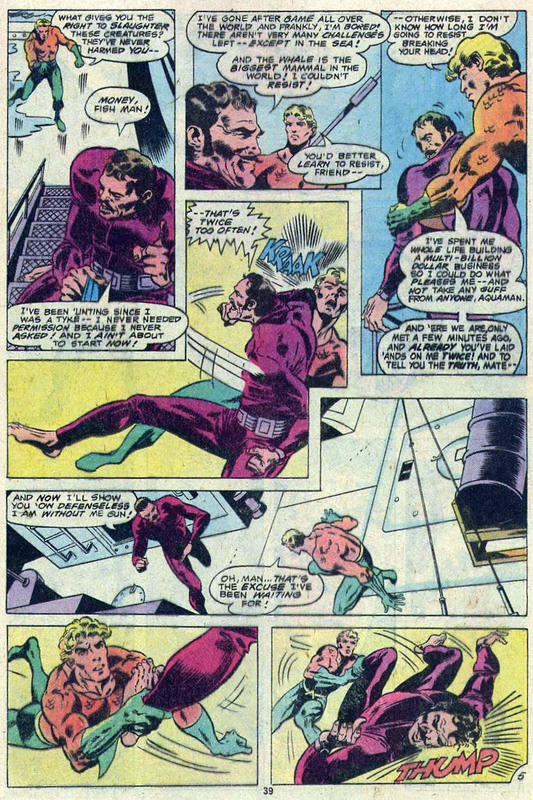 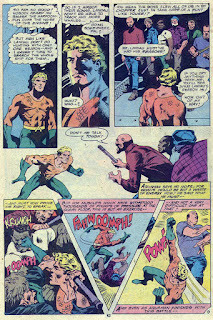 I really enjoyed Aquaman's 70's run, beginning with his back-up feature in Adventure during the Spectre run, and then when he became the lead a few issues later. 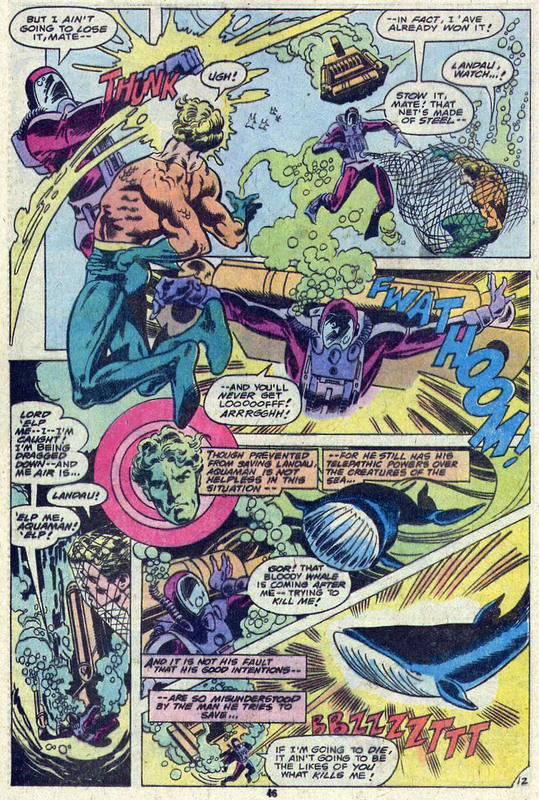 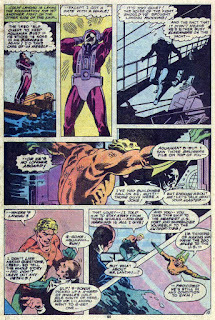 Though I liked Grell and Aparo's turns at the art, I really was digging Don Newton's version when it was cancelled. I had just subscribed to his book when it was cancelled......getting maybe 3 or 4 of the 12 issues I paid for. 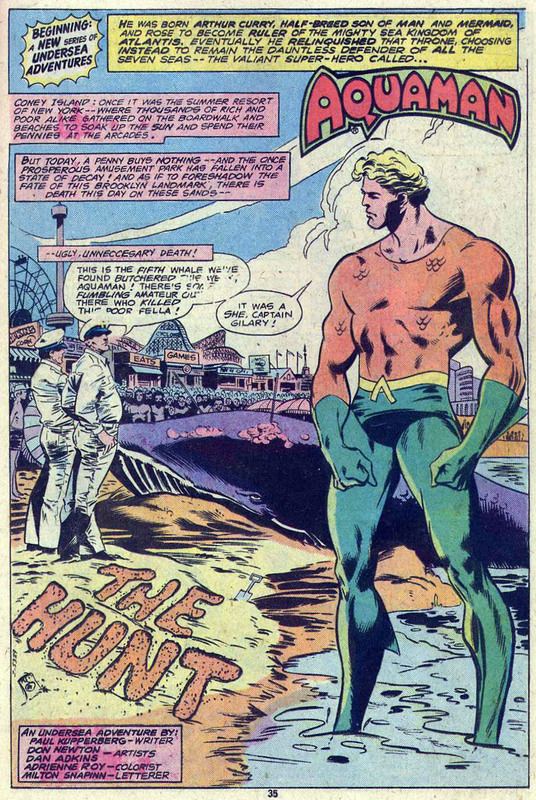 Since I was a 45 minute drive from the nearest comic book store, I missed out on his return to Adventure. 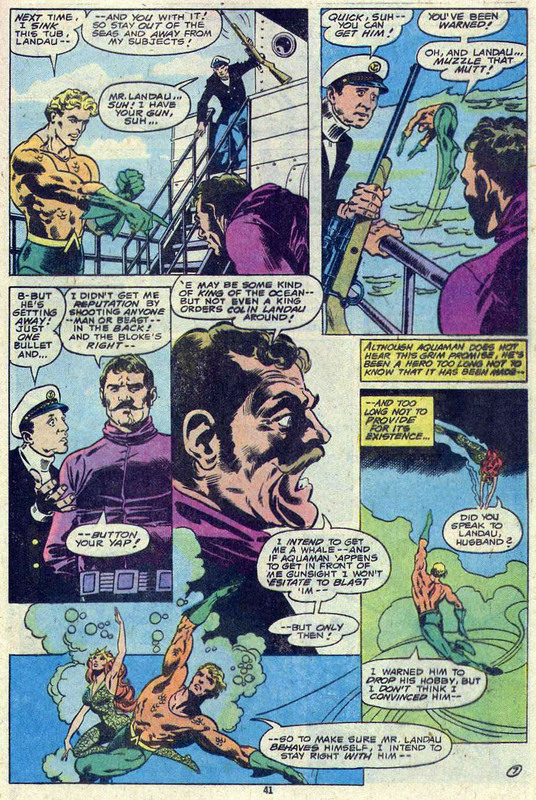 This was cool to see. Thanks. 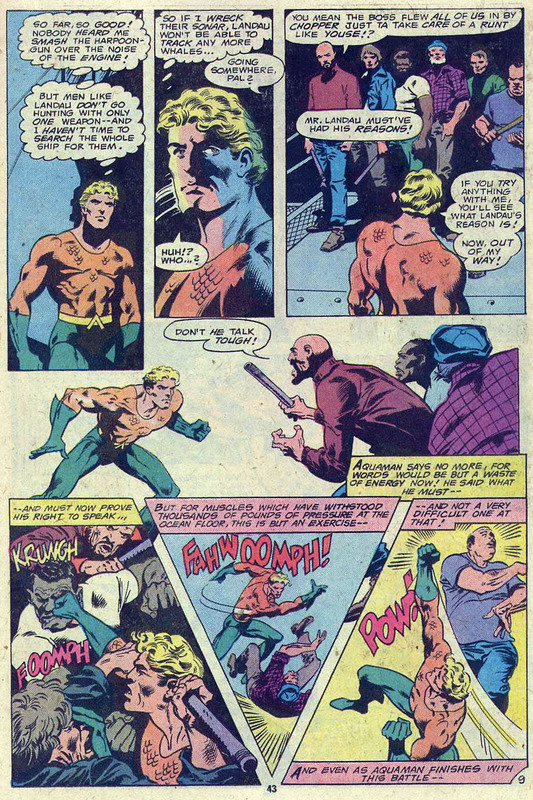 Mr Newton's art is da bomb!